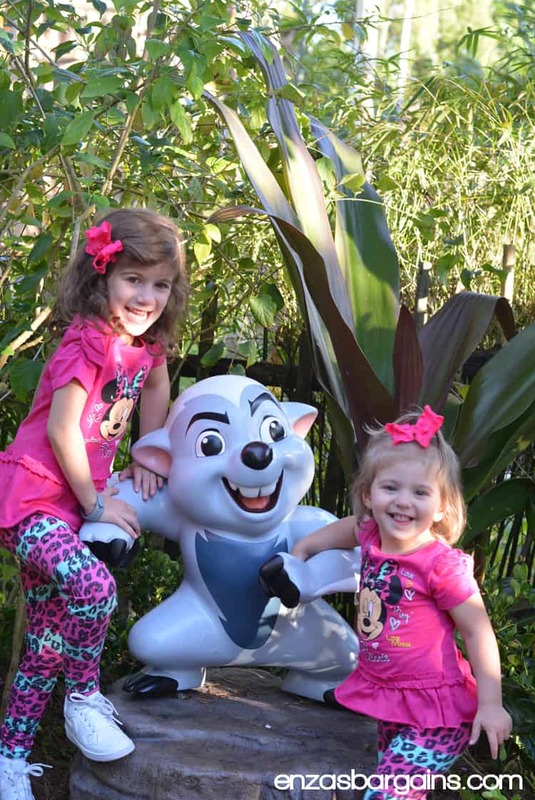 You are here: Home / Travel / Disney World Magic Is REAL Especially for Preschoolers! 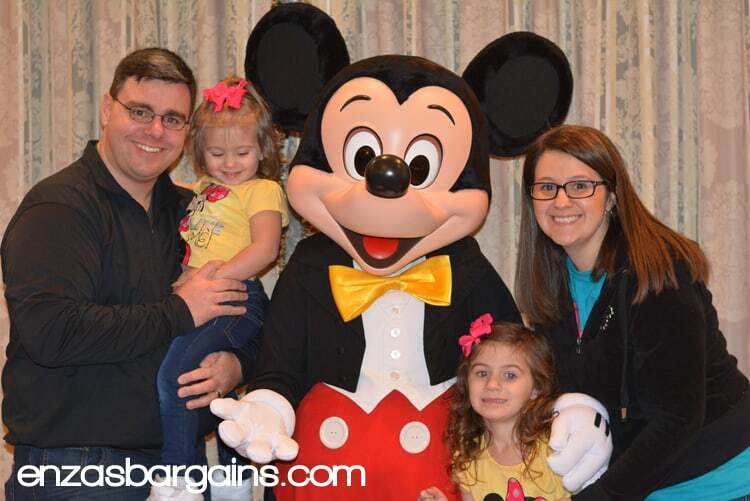 Disney World Magic Is REAL Especially for Preschoolers! Fresh off our latest trip to Disney World I took a day after returning to Kansas City to look back and reflect on all of our trips over the years and specifically our first trip. This is Steve, Enza’s husband! Our 6 year old was 18 months at the time and when searching for ideas of what to do with a little one while visiting the incredible parks of Walt Disney World I was left concerned by the amount of people on message boards and blogs that advocated waiting because they wouldn’t remember it or because there wasn’t much to do with kids this age. 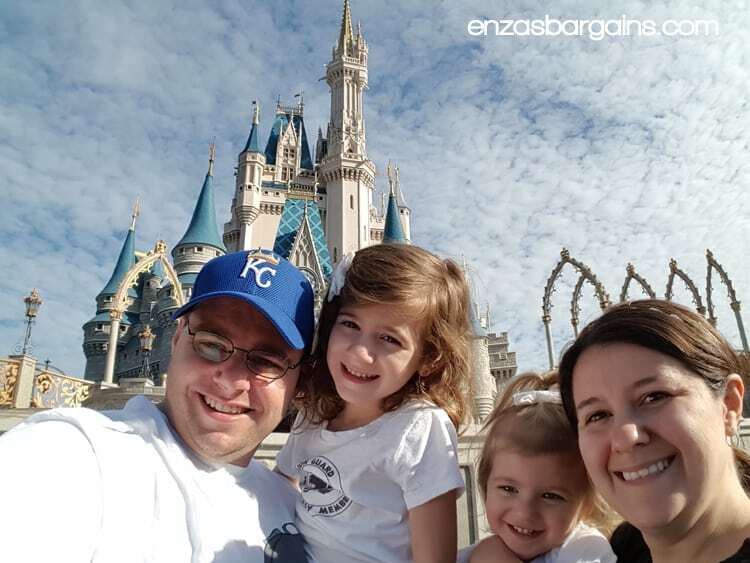 I can say honestly it gave me pause because I didn’t want my little one to have what might be a once in a lifetime trip “wasted.” I ultimately decided that Enza wanted to go, and had for so long that even if our little one didn’t get much out of it, Enza would. The moment you’ll realize all of those fears are unfounded will come at different times for different people, but it will come. For some it might be the first time Cinderella’s Castle pops out from behind the treetops as you approach in your car, bus or the monorail! For others it will be the first sighting of the tree of life as you step into the lands of Animal Kingdom. Maybe as you circle around Spaceship Earth (The big ball 🙂 ) in the monorail as you approach the monorail stop at Epcot. Might be the marching Stormtroopers at Hollywood Studios! For me it was easy and the same for both, the first sighting of Mickey. You’ll know it when you see it from any of them though. It will be a look you’ve never seen before, shocked excitement that will be quickly fleeting and replaced by something that you have seen which is a joy that is so pure, real and overwhelming it leads to a spontaneous dance that is connected to no music but is the most expressive thing you’ll ever see, stomping and flailing arms and often times spinning around in circles with an ear to ear toothy grin that will bring a smile to the most stern parent’s face and melt the most frozen of hearts. My six year old is still overwhelmed by joy each time she sees Mickey, heck Enza is still overwhelmed by joy (ok ok so am I). But it’s something that as we grow up we learn, sadly, to suppress. So while there’s never an age you’ll go to Disney World and not see a return of more fun and enjoyment for the dollar than you’ll find anywhere else, the earlier you go the more likely you are to see emotions from your children before they’re convinced to suppress them! So if you want my opinion, naysayers be darned. There’s absolutely no age that’s the right age to start to go, just be warned it is addictive and you’ll often, like us, find yourself planning your next trip before you leave the first time. I will say that each trip we’ve taken has been better than the last and that I feel the memories that I have because of these amazing trips are worth their weight in gold. Over the next couple of weeks we’ll give you incredible tips to plan your trip and to tell you all about our incredible Disney Kids vacation! We go every year, so my kids were babies when they went the first time. They are now 8 & 11 and it’s still magical. I don’t think there’ll ever be a place as great for families as Disney. Disney has really nailed down what family fun is all about. I can’t wait to take my kiddo here! It will be so much fun to see the joy in his eyes! Thanks for sharing this it makes me more motivated to save to go! Disney is truly a great place for families. They have different features and attractions that would really entertain us. I’ll probably wait til my little one is 5 to go to Disney. Just seems like a good age to me. Looks like you guys had a blast. Good times! If you don’t have to wait…I totally wouldn’t wait. You miss out on the pre-school rides, adventures, shows that are geared toward the little ones! The magic is still there at a young age! We took my oldest when she was 18 months and SHE still has some memories of it! She did lots of hugs and was totally amazed and in love! The magic is there for them and the feeling you get watching your kids face light up is amazing! There are some great frugal packages to pick from too! Disney is a magical place for anyone of any age! There have been several arguments on when is the appropriate time to take your children, depending on their age. I agree with you, go when you feel it is right. If anything, there is bound to be 1 person of the group that will have the time of their life! Disney is such a magical place. My kids loved it when they were little. I would love to take them back now that they are teenagers. How fun!!! I have always wanted to go to Disney World!! Looks like y’all had a great trip! It’s been 4 years since we went to Disney World. IT truly is a magical place especially for kids. I am obsessed with Disney and everything that comes with it. My niece and nephew have grown up disney kids. we go all the time even on disney cruises. Its def the best part of our year! I love Disney movies and stuff, but I swear I must be the only person on the planet who has no real desire to go to Disney World or Land. I am however, interested in the Disney Cruise. SO much fun! Disney is such a classical pastime for children of all ages. I have always wanted to take my kiddos for a visit and I think they would love it no matter how old they are. Wow $908 is a really great deal! I’ve always wanted to go to Disney with my family! I just love Disney!!! I use to live in Orlando so we take my daughter all the time. She loves it! Sounds and looks like you guys had a great time at Walt Disney World. Love the pictures you shared. My preschoolers are getting a surprise trip this next winter. I can’t wait and only wish we would have scheduled it sooner. I love that y’all also get the magical feeling seeing the characters.